Queen’s Counsel and former Barbados ‘most wanted suspect’ wins CIBC First Caribbean contest! 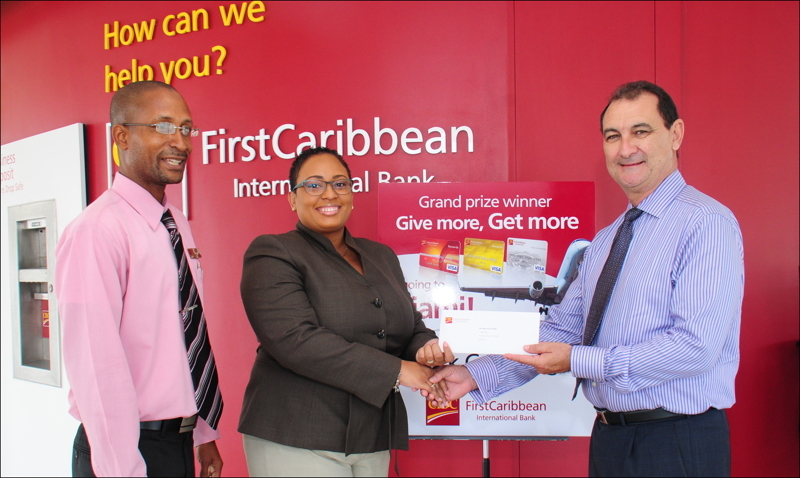 Bridgetown, Barbados, May 15, 2015 – The Barbados grand prize winner in CIBC FirstCaribbean International Bank’s recent “Give More, Get More” promotion is looking forward to enjoying a trip for two to Miami. What it feels like to be Mixed Race? Race permeates everything in Bim. It’s always there even when not visible – always hiding just below the horizon. The politicians bring it out appropriately or not, and often with the intent of causing division or distraction. But we have to admit, it’s not like the old days even if some folks wish it were so. It was much easier to be a politician in Barbados when all you had to do to deflect valid criticism was to say “whites!” or “curry boys!”. Someone recently asked me what it felt like to be mixed race and this made me realise, I’ve never really written before about my own ethnicity and culture. Firstly we have the term mixed race – before anyone gets all political with this, mixed race is a term I feel completely comfortable with. Now however, we are supposed to say dual heritage instead, just as we are no longer supposed to say half caste which I do find offensive, along with half-breed. I have been called all of these names (and worse). 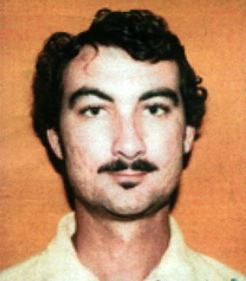 Lawyer Mark Goodridge named Queen’s Counsel – How many previously “Most Wanted by Police” are awarded QC? “The honour which you have garnered has come at the price of your continued respect of the court system in which you work and of which you have been officers since the date of your admission to practise law,” Sir Marston told them. “Those junior to you in years called, and in years born, will look to you for guidance and leadership. 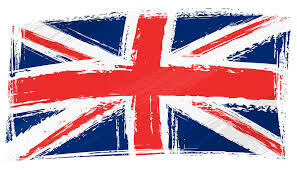 They must continue to receive it and to see it demonstrated, not only in your words, but in your actions, particularly in your respect for Her Majesty’s judges and her courts,” he said. 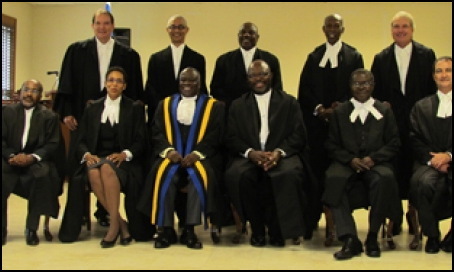 And with the words: “May I invite you to take your seat at the Inner Bar?”Sir Marston welcomed Deputy Solicitor General Donna Brathwaite, Speaker of Parliament Michael Carrington, Brian Clarke, Stephen Farmer, Hal Gollop, Mark Goodridge, Deputy Clerk of Parliament Nigel Jones, Milton Pierce and Stephen Walcott as new QCs. There was some controversy about him back in 2006. Mark Goodridge and his son were charged with a racial attack on a young black man on his property, but then it all faded away without any public announcement that I saw. What was the ultimate disposition of all the happenings? Does anyone remember… because I can’t find it on the internet.